Jaguar has released a new concept for a hybrid sports car; two terms that no one ever thought would be combined, but it appears there will be several in the near future. This Jaguar is known as the C-X16 and features a V6 petrol engine, which produces a cool 375 horsepower. 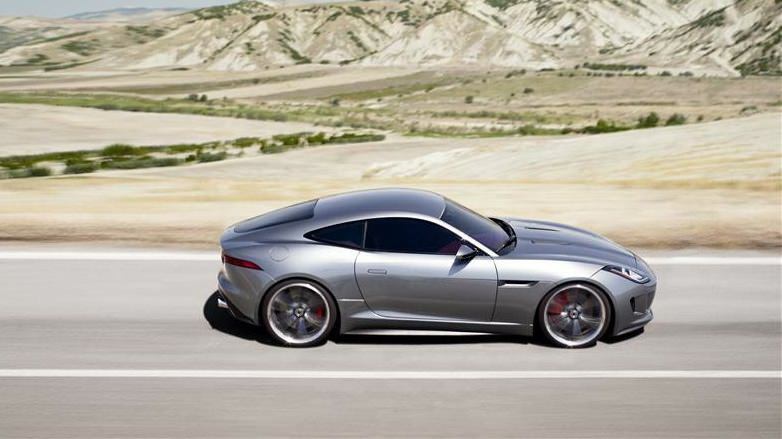 However, this is not the only device used to power the coupe, because Jaguar added an electric engine. The C-X16 has a body that is constructed solely from aluminum, which makes it fairly lightweight, at just 3,500 pounds, making it the lightest vehicle produced by Jaguar since the 1950s. The C-X16 is also extremely fast and nimble, with a 0-60 time of 4.4 seconds and a top speed of close to 190 miles per hour. Now, people may think that the top speed is really not that fast, but they should consider that the car will likely be substantially cheaper than the super-cars that can exceed the 200 miles per hour mark. This Jaguar closely resembles a Porsche, so they may be taking over the market in the near future, considering their brand’s reputation. This should be an exciting venture for Jaguar fans when the vehicle hits the market. Designed by the same team that produced the Jaguar XJ, XF and XK, headed by Jaguar’s Design Director Ian Callum, the Jaguar C-X16 concept is a precursor to future Jaguar sports cars that will aim to set new class benchmarks in design, vehicle dynamics and technology.